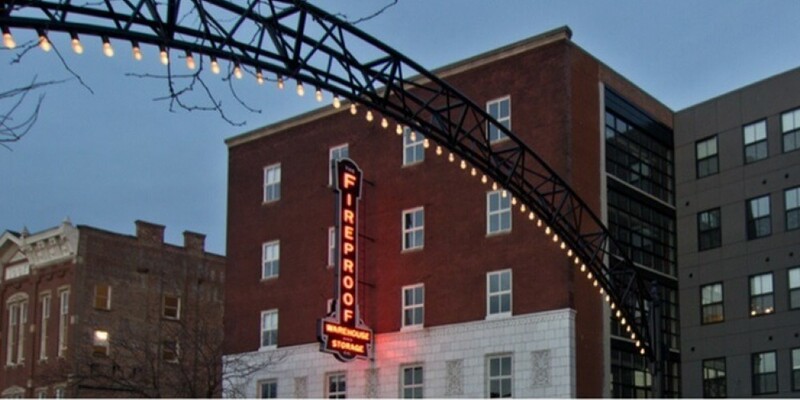 For over 100 years, the Fireproof building has been a staple of the Short North. The flagship building was constructed in 1909 and gave Fireproof Warehouse and Storage their first permanent home. At that time, the company stored heirlooms, furs, and other goods for the residents of Columbus. Horse-drawn carriages carried these items to and from the storage facility. 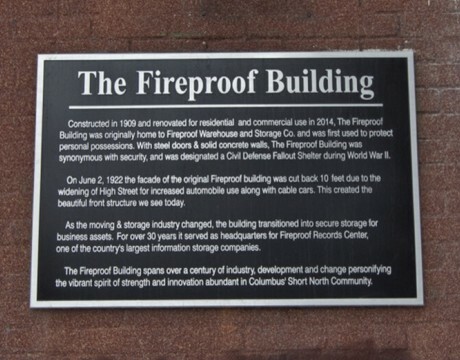 Over the years, Fireproof was able to expand their capabilities, until 1974 when Edward James transformed Fireproof into Ohio’s first full-service off-site records management company. Today, the files are stored in a new facility in Grove City. The building has been converted into luxury apartments that feature spacious and unique floor plans.